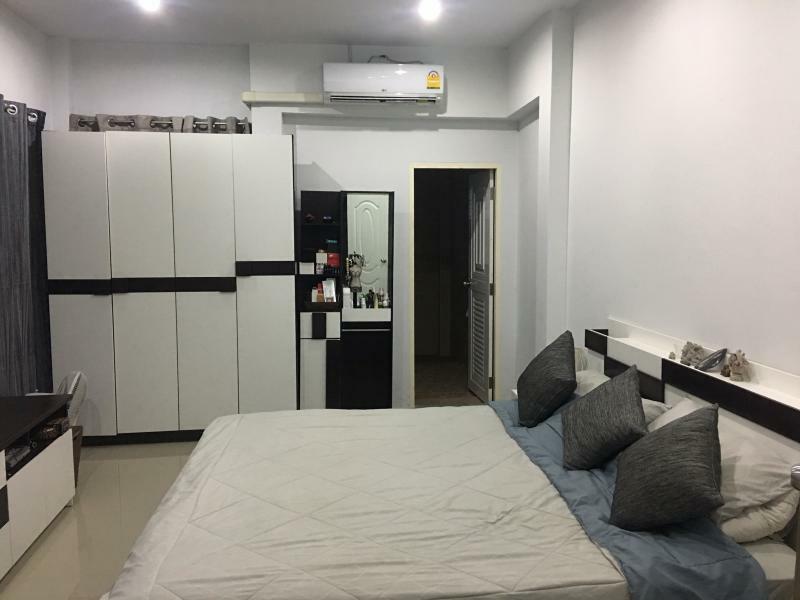 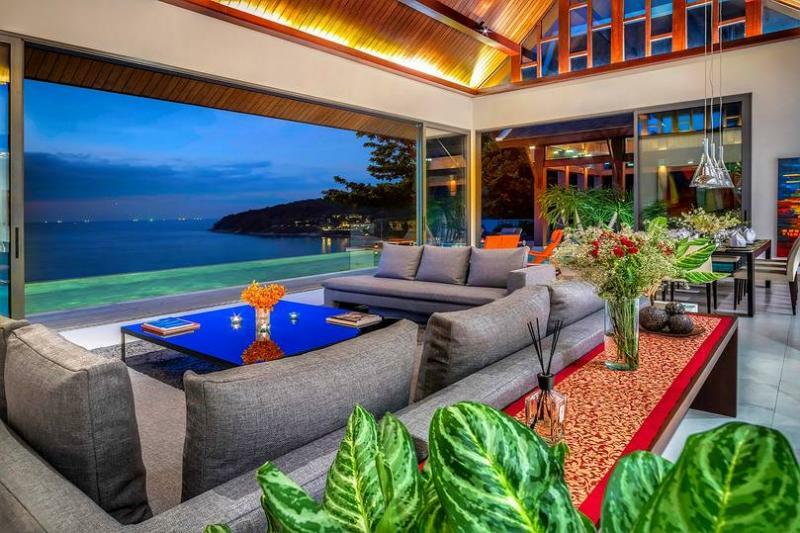 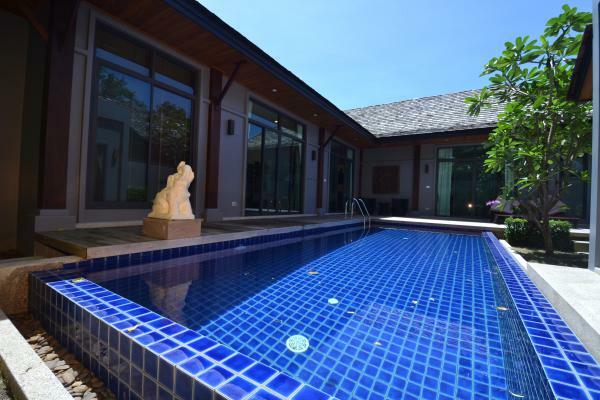 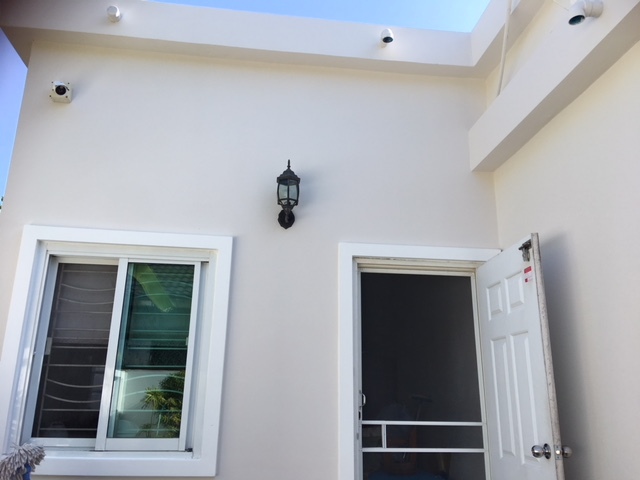 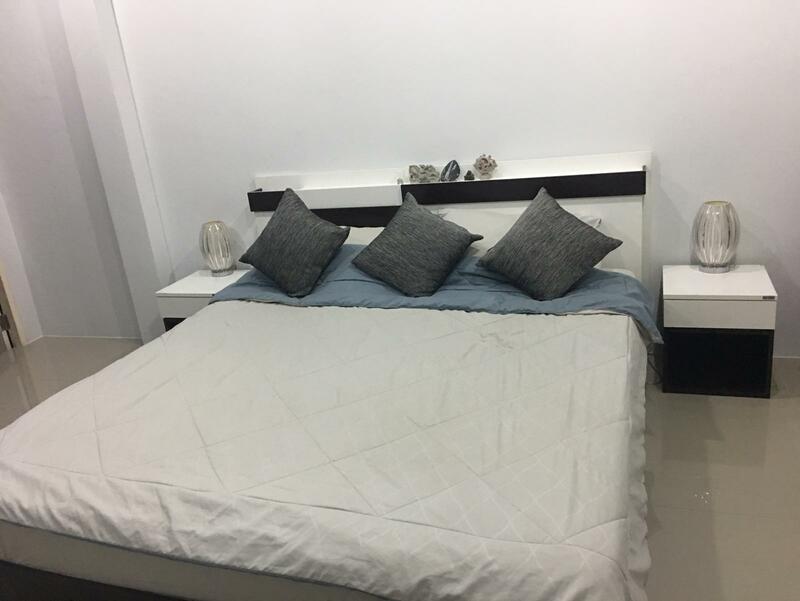 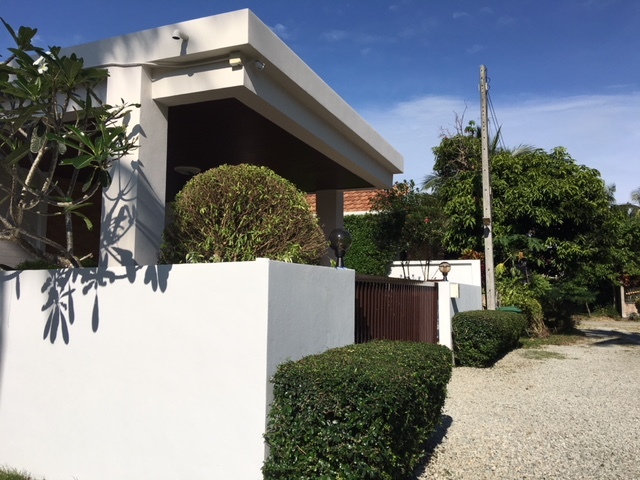 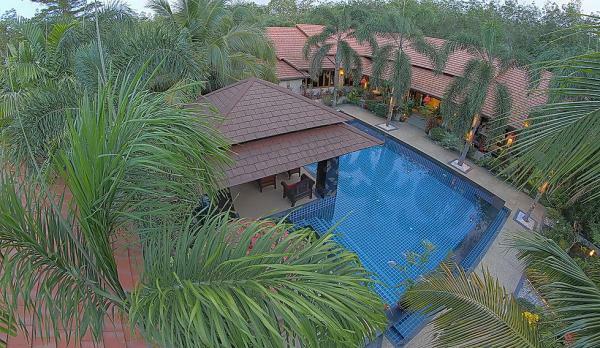 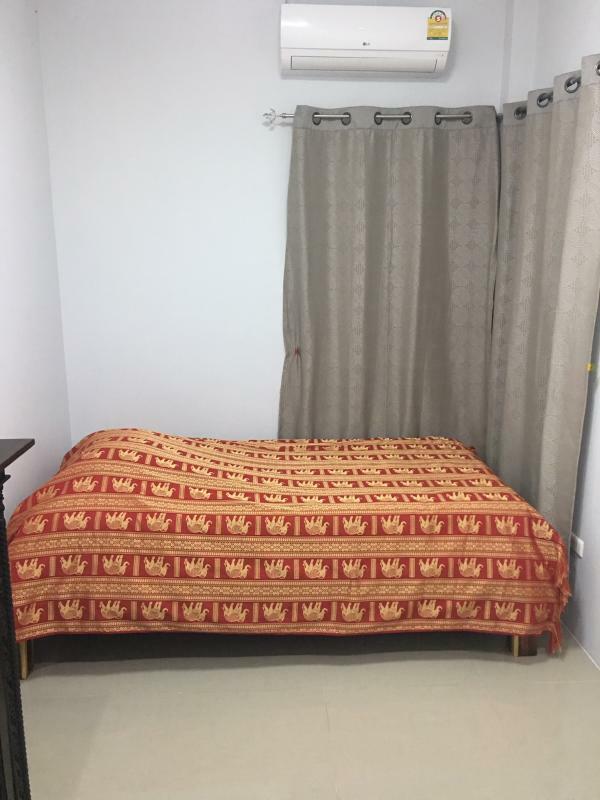 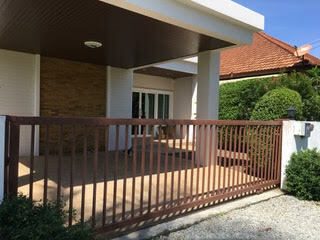 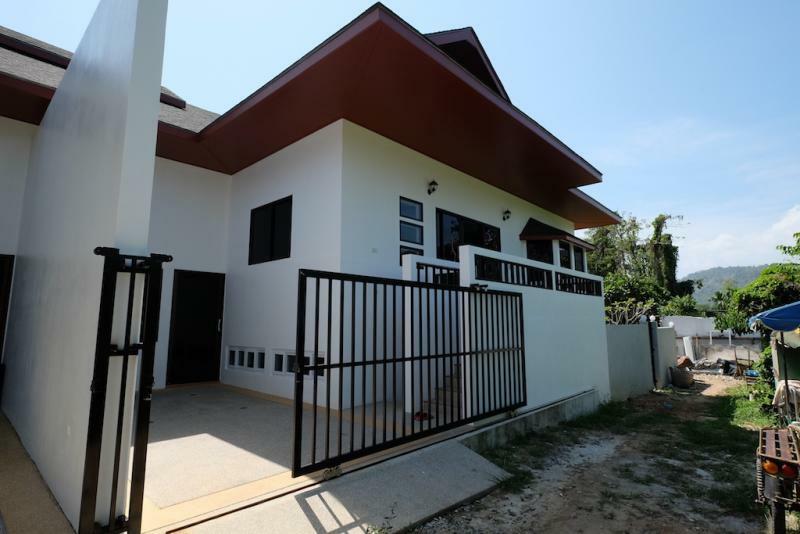 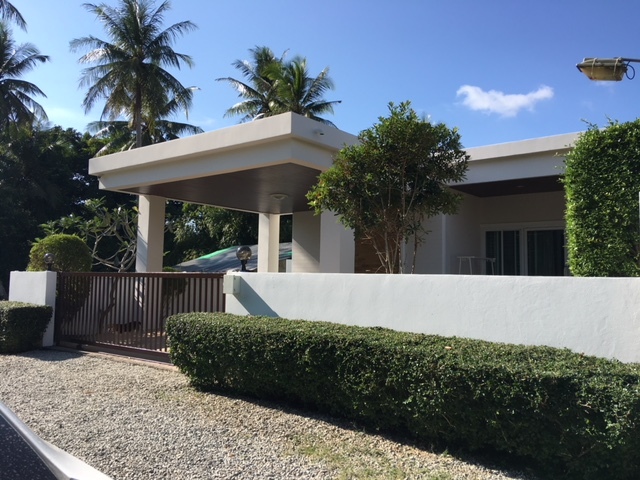 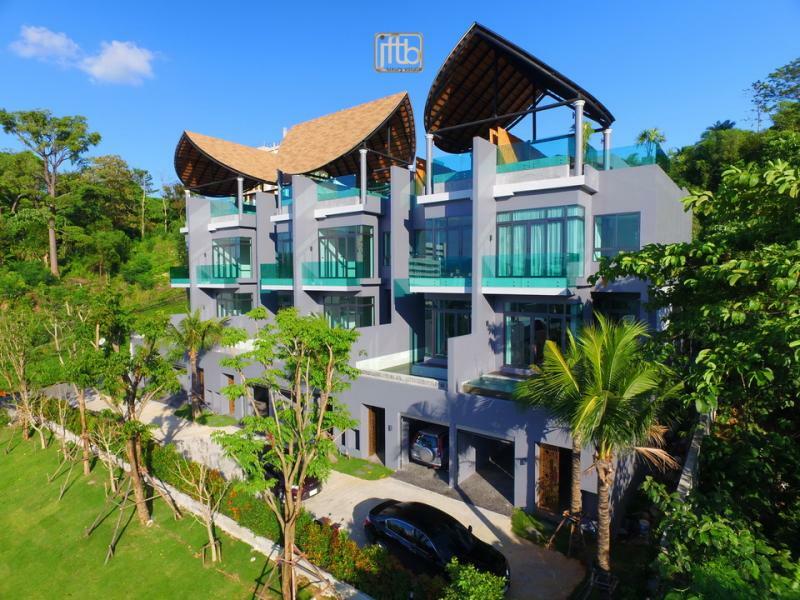 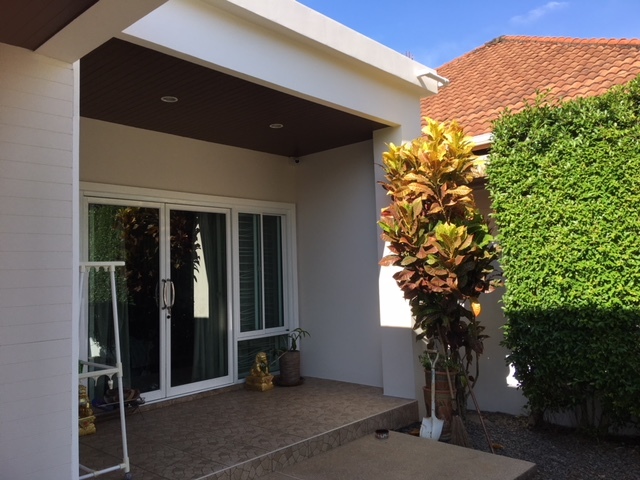 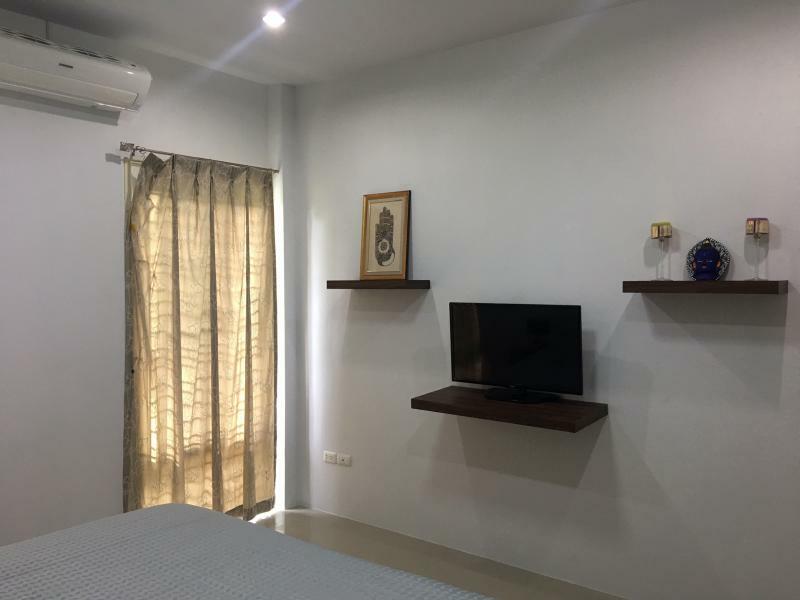 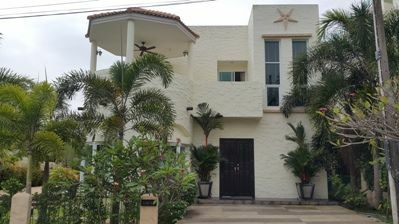 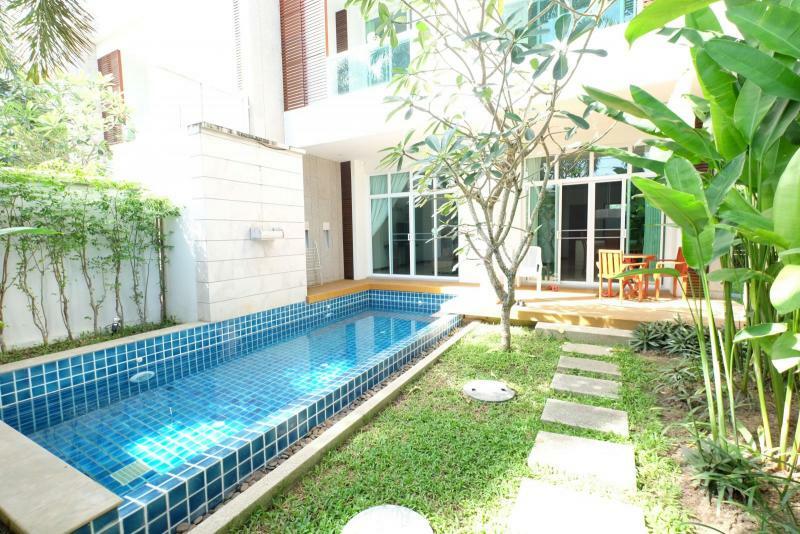 JFTB Phuket Real Estate is pleased to offer this recent house on Phuket's East coast, located in the area of PIA School and the monument of Heroines. 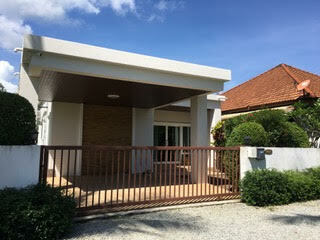 This detached Villa is in quiet location and offers an excellent property investment opportunity with a very affordable price. 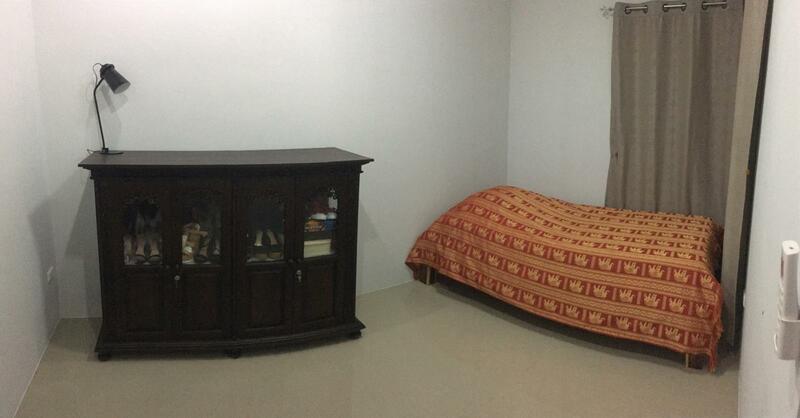 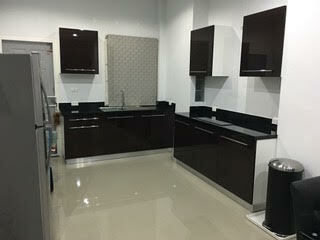 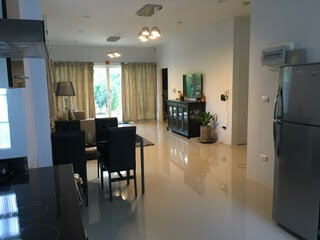 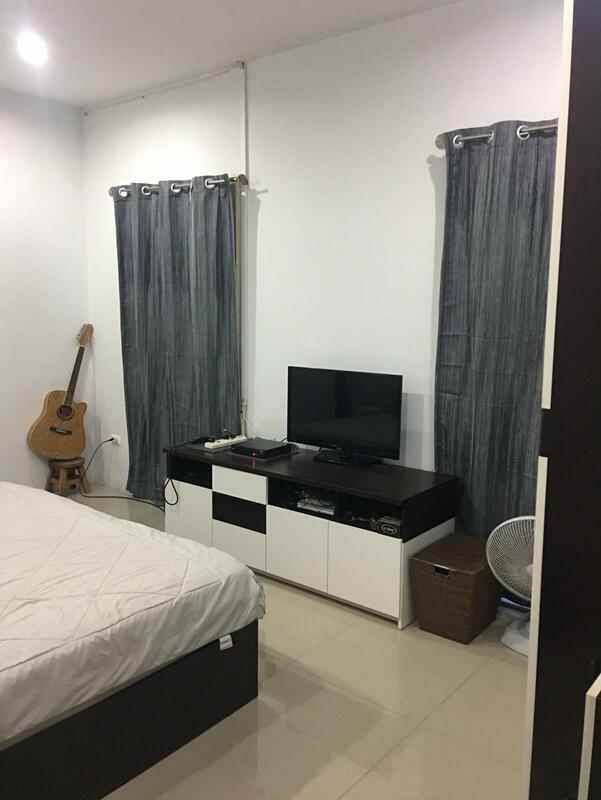 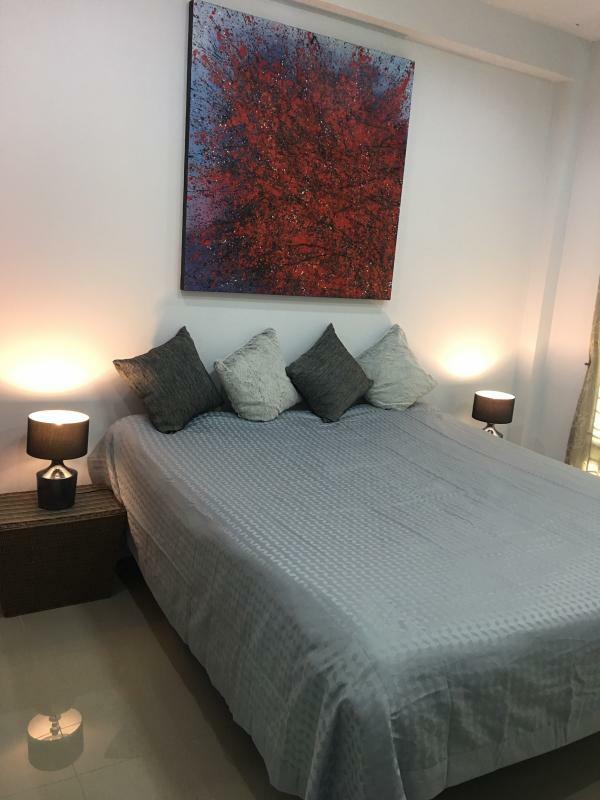 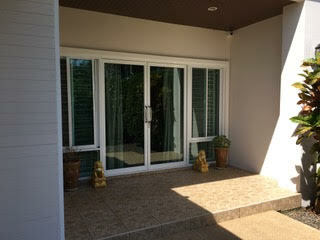 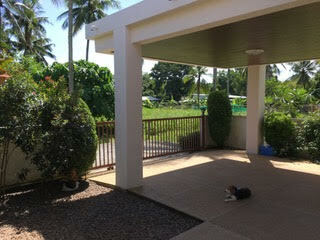 3 bedrooms, 2 bathrooms, fully furnished, modern kitchen, high standard furnitures throughout. 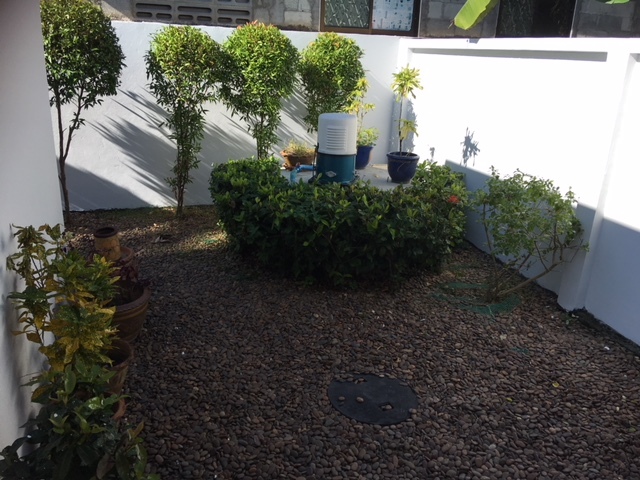 Air conditioning units, Wifi connected, CCTV and alarm system, covered car parking and a garden. 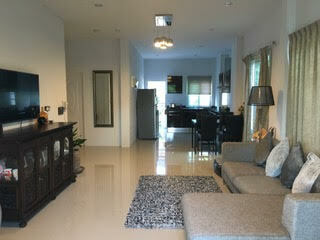 Land area: 220 m2 - Living area: 150 m2. 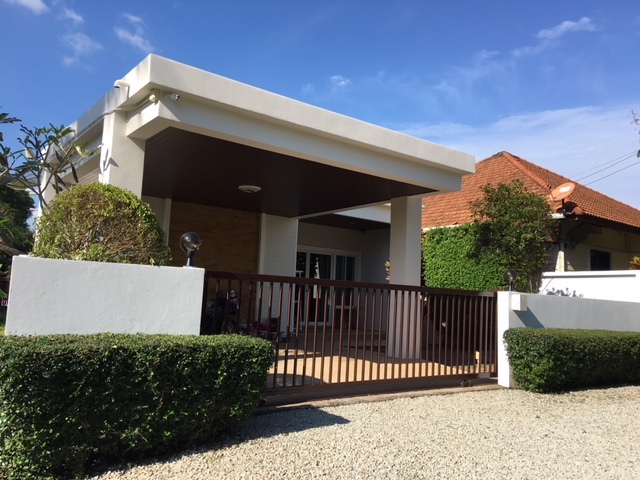 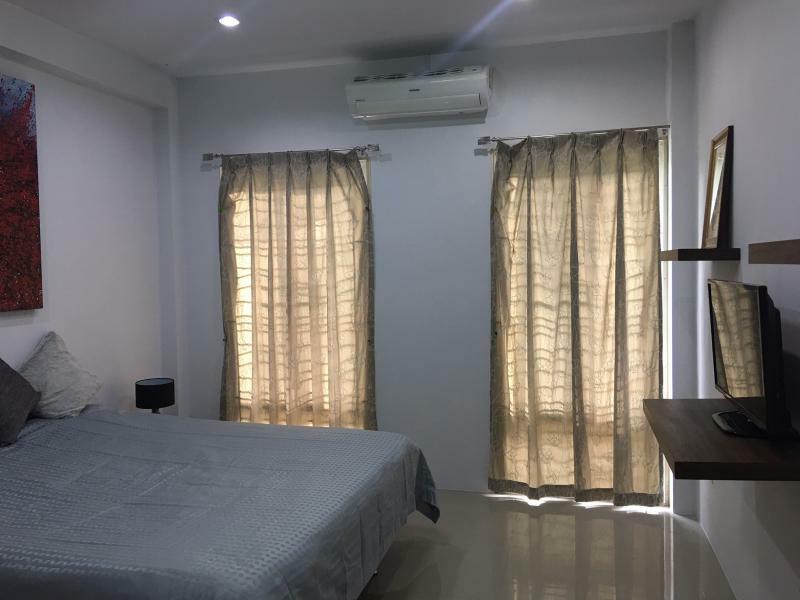 This house is nearby to a range of amenities, golf courses, Royal Marina, Ao Po Grand marina and the new international airport. 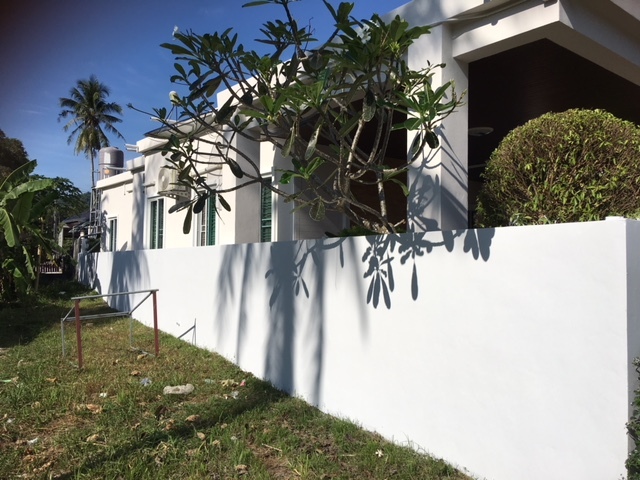 Great potential: Plans to build a 2nd floor are ready and would turn this property into a huge spacious home including a new floor with terraces creating added value. 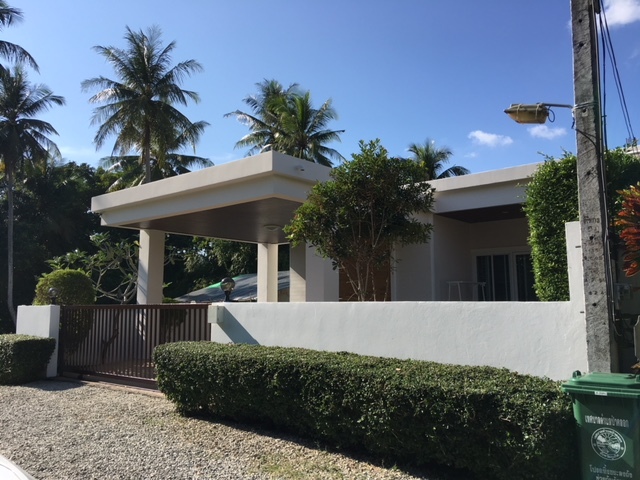 The structure has been previously prepared, including steel, water and electricity. 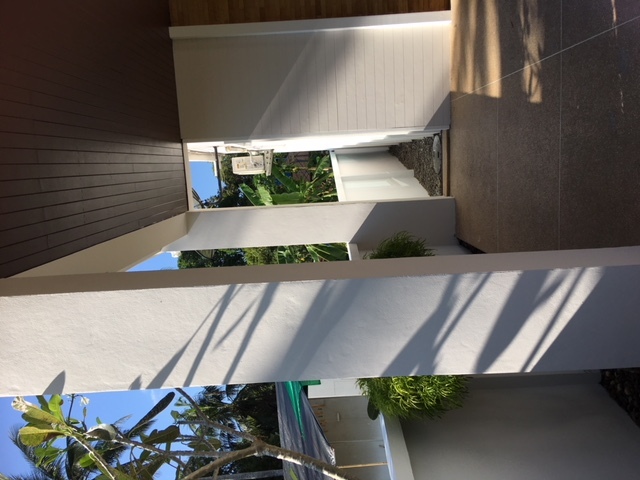 An adjacent plot of land is also purchasable if required. 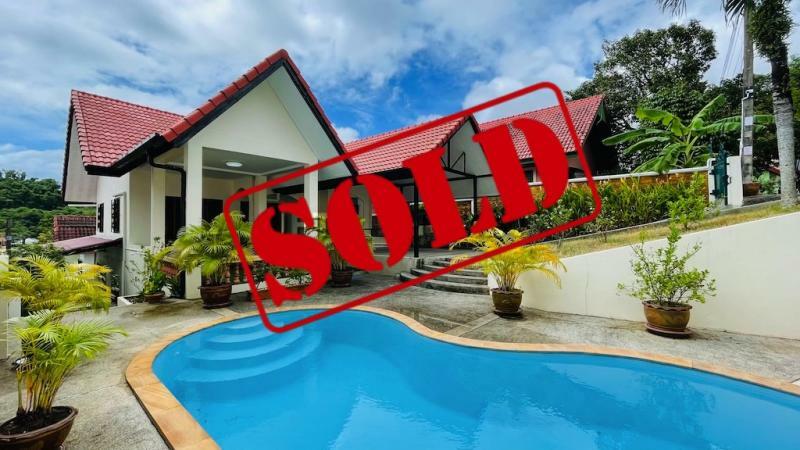 All transfer fees will be divided by the owner and buyer 50/50.